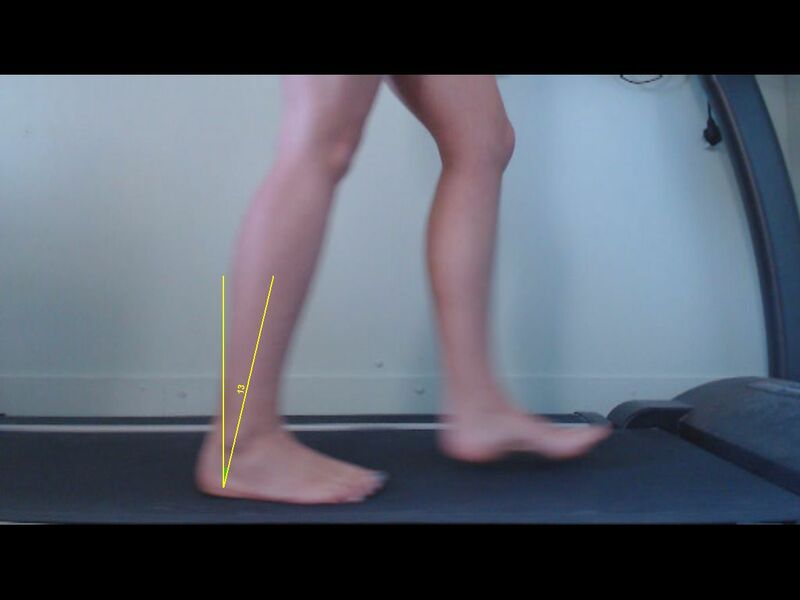 As the foot moves towards the floor (plantar flexion of the ankle) the knee and hip prepare to accept the weight of the body. The knee may begin to bend (flexion) slightly, and the hip muscles stabilise the hip joint. Foot flat describes the point where all of the foot should now be in contact with the ground. The knee bends to anywhere between 15-25 degrees which cushions the leg against the shock of impact. This protects the joints from loading directly, and instead the leg muscles help deccelarate the leg. 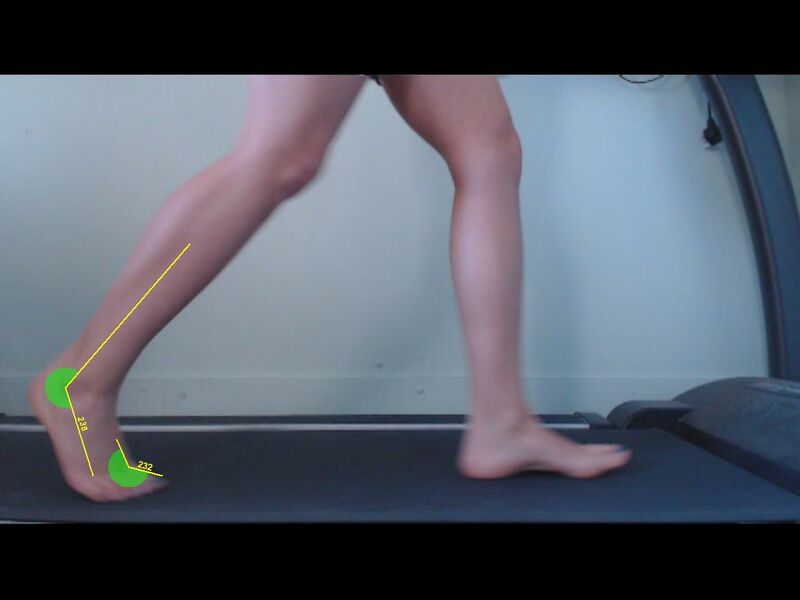 Foot:- The foot also begins to roll inwards slightly (pronation) again to absorb the shock of impact and weight on the leg. At mid-stance the full weight of the body is now through the leg. The leg is now vertical and the hip muscles have controlled the upper leg and back to be upright for all of the weight to be directly above the weight. Immediately after this point the weight lne negins to shift in front of the foot. After mid-stance the weight of the body is now in front of the leg and the hip muscles now have to work again to keep the body upright. The leg is now preparing to propel the body forward and accelerate, with the calf muscles (plantarflexors) beginning to engage. Ankle:- The shin bone is now inclined forward (dorsiflexed) to about 10-15 deg, and after this point the calf muscles (Gastrocnemius, Soleus and Posterior tibal muscles) begin to work. 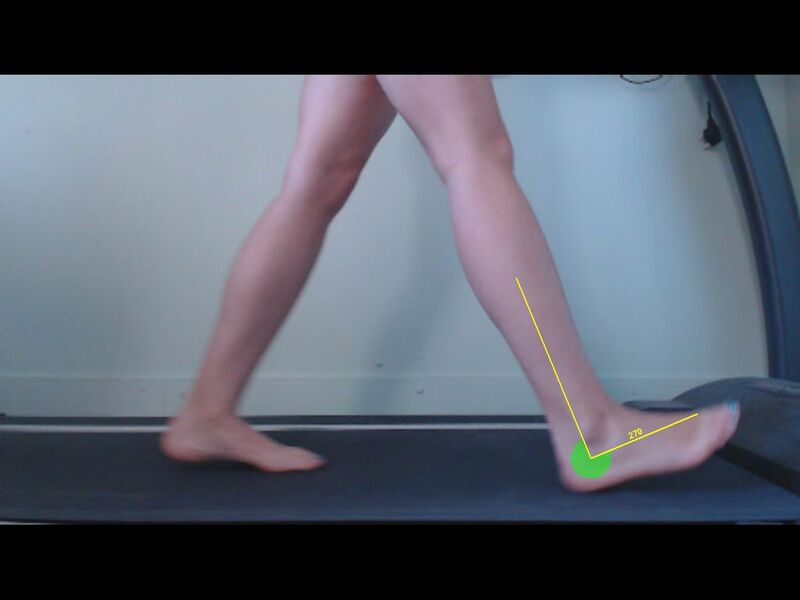 At this point the ankle moves downwards (plantarflexes) to propel the leg forwards and upwards. Foot:- The foot is now no longer acting as a shock absorber and works with the ankle as the muscles described above start to act on the foot to become a lever to accelerate the leg. 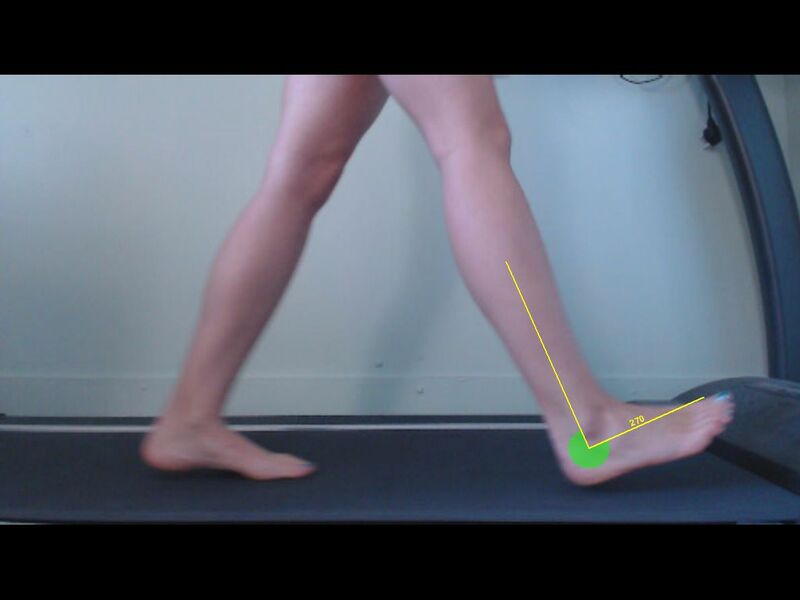 Ordinarily the foot will roll outwards (supinate) to place the foot in a position of mechanical advantage. 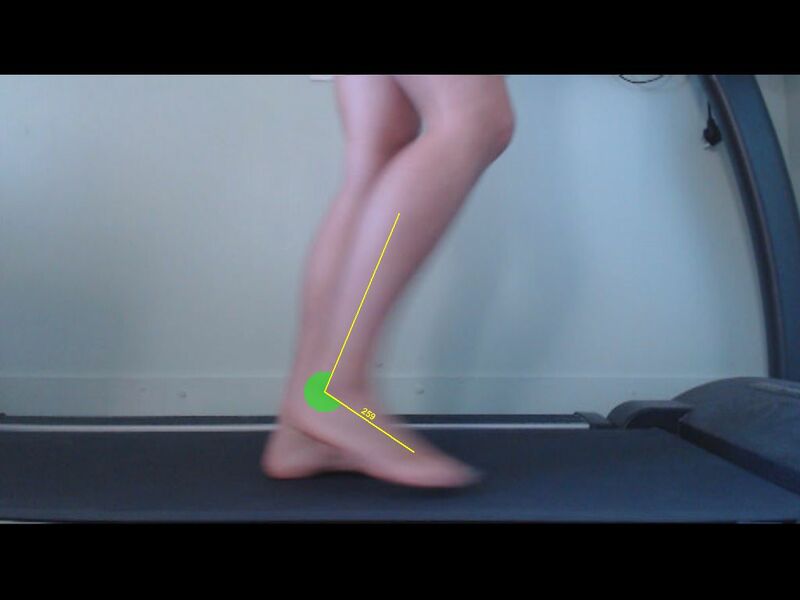 The toes also flex, in particular the 1st toe which also helps to improve stability of the foot. 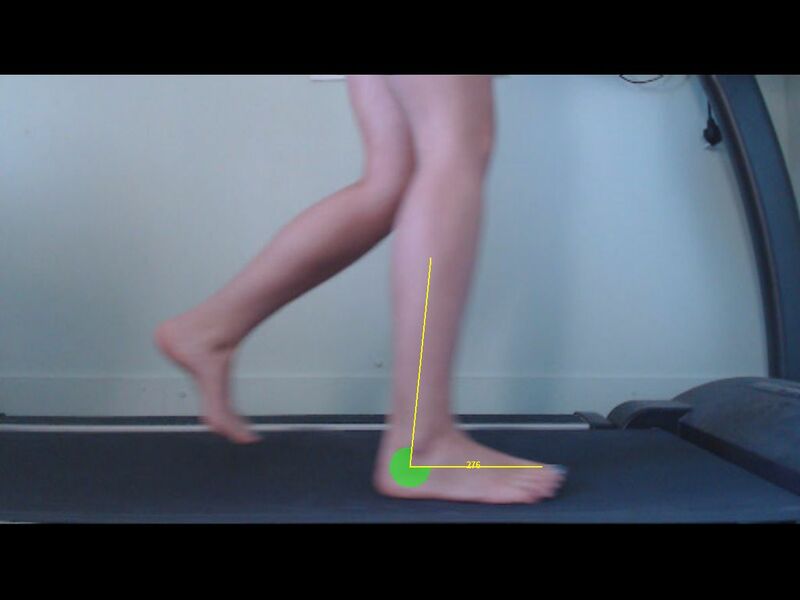 The period of time in walking where the foot is off of the ground is classed as swing phase. 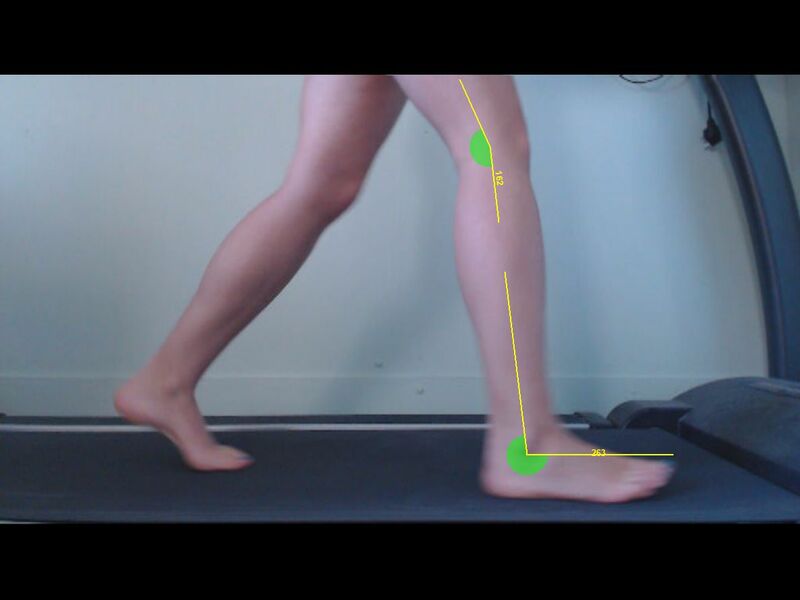 The foot leaves the ground and "swings" through, past the weightbearing leg and then prepares to make contact with the ground again into stance phase again (described above). As the foot leaves the ground it starts in a plantarflexed position (pointing downwards). The hip is in full extension, and the knee is slightly flexed initially. The hip flexors then pull the leg forward to assist, and at the same time the dorsiflexors begin to pull the foot up slightly. The leg has now began to gain momentum and is swing forward in a pendulum like fashion accelerating forward. The hip is now in a more neutral position, the knee still slightly bent and the ankle is now again at 90 degrees to ensure the leg clears the ground when swinging through. What do I need to do to book an assessment? We offer a free no obligation biomechanical assessment in our Orthotic and biomechanics clinic in Hamilton (near Glasgow). 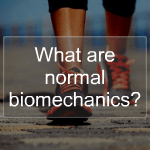 During this assessment we will give you a detailed assessment of the mechanics of your body. Sport Orthotics are based within the Treatment Hub clinic in Hamilton near Glasgow and have a wealth of experience in biomechanical assessment, orthotics, sports injuries and Podiatry. We also have a team of people we work with from Orthopaedic Surgeons, Podiatrists, Sports Therapists, Yoga and Pilates instructors. So if we can't help you we defintiely know someone who can! 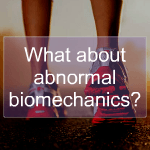 How do I book my free no obligation biomechanical assessment?